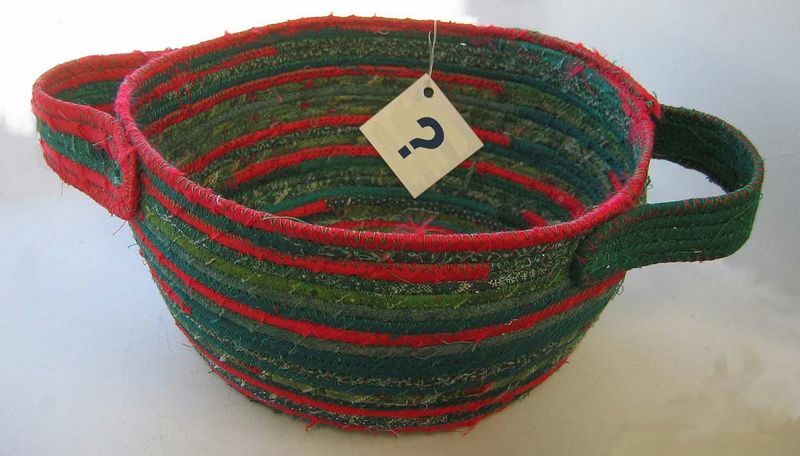 Registration opens today at 6pm for Pricing Your Handmade Creations, a class perfect for creative individuals interested in selling their goods! Join us in the Greenhouse, our classroom and community space here at our Durham, NC headquarters, on Thursday, October 3, from 6-8pm, as instructor and entrepreneur Julie Mullin of Fiberactive Organics shares the wisdom of over 20 years experience in selling her own fiber products. This class is free and open to the public, so head over to our Meetup page for full class information and to reserve your spot today! 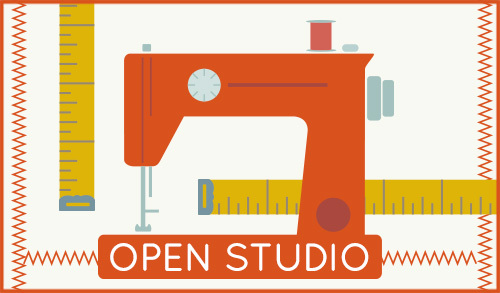 Reserve your spot in September's Open Studio today at 6pm! 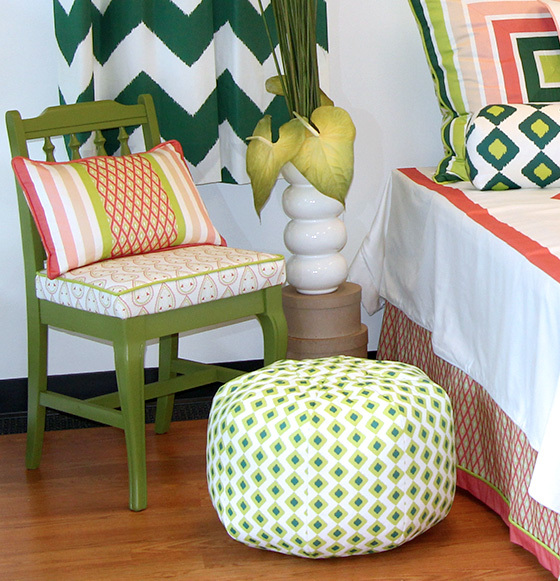 The Greenhouse Open Studio is your sewing studio away from home! Bring your personal project and work at your own pace with expert advice on hand. Head over to our Meetup page for full details!